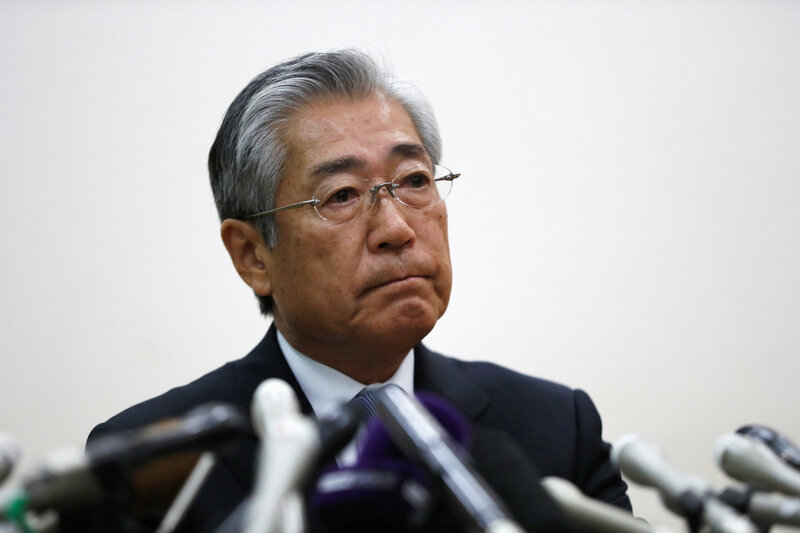 Tsunekazu Takeda, who is under investigation by French authorities, told the Japanese Olympic Committee executive board on Tuesday he will work to fight bribery allegations linked to Tokyo’s successful bid to host the 2020 Olympics. Takeda is under investigation over some $2 million of payments made by Japan’s bid committee in 2013 to now-defunct Singapore-based consultancy Black Tidings, headed by Tan Tong Han. Tan is known to be close to Papa Massata Diack, a son of the former IAAF president Lamine Diack, who was a powerful member of the International Olympic Committee at the time. French investigators suspect the money paid by Japan’s bid committee went to the son. The corruption allegation has shocked Japan’s sporting world just 18 months before the Tokyo Games. At a news conference last week, Takeda confirmed he was questioned by French investigators in Paris in December, but said he was innocent. The allegation of corruption came to light in 2016. The JOC commissioned a third-party investigation panel, which concluded there were no irregularities, and that the payments were legitimate fees for consulting services provided. Lamine Diack is the subject of numerous investigations into corruption during his 1999-2015 tenure. 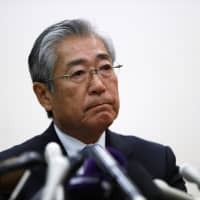 The World Anti-Doping Agency’s third-party panel had raised suspicion over possible payments from Tokyo to the former IAAF president when it was looking into claims he accepted bribes to cover up doping offenses. The French authorities are investigating Tokyo’s case because Monaco, where the IAAF is based, falls within their jurisdiction.